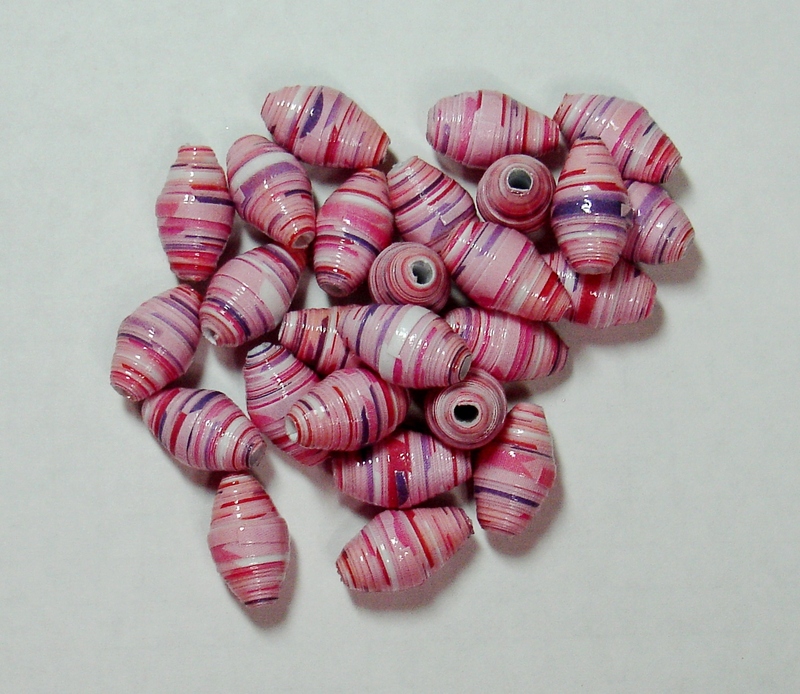 « A New Line of Paper Bead Bracelets for 2015! Awesome and still LOVE those wire wrapped bracelets! Thanks for stopping by Vallee and thanks for your support of my treasures! Thanks for stopping by Sandy! Two new bead designs for the next three days! Be sure to stop back by! Happy New Year to You!